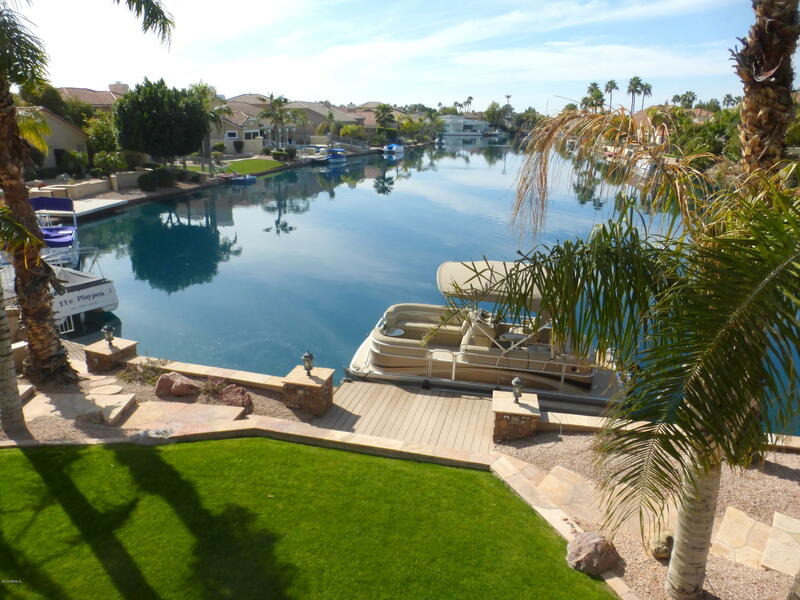 Enjoy over three hundred days of sunshine a year by choosing rental homes in Gilbert, AZ. Once known as the Hay Capital of the World, this city has grown to a bustling hub of activity with over two hundred thousand residents since its inception in the late 1800s. With over a hundred years of history, rental homes here can take advantage of the historical charm in this scenic desert city. Environmentalists and health conscious individuals will appreciate the fact that the city encourages bicycling as a responsible, sustainable, and healthy mode of transportation by providing ample biking trails and lanes. Residents can take advantage of both the McQueen Park and Gilbert Community Centers, with classrooms, kitchens, and a full range of programs offered in each. For those who prefer to volunteer or patronize the arts, the Fine Arts Association promotes various cultural events and exhibits each year. History buffs can delight in the treasures and stories preserved by the Gilbert Historical Society as well. Rental homes here are ideally located near over a dozen local parks, many of which have unique amenities such as equestrian trails, off leash dog areas, and lighted rodeo arenas. 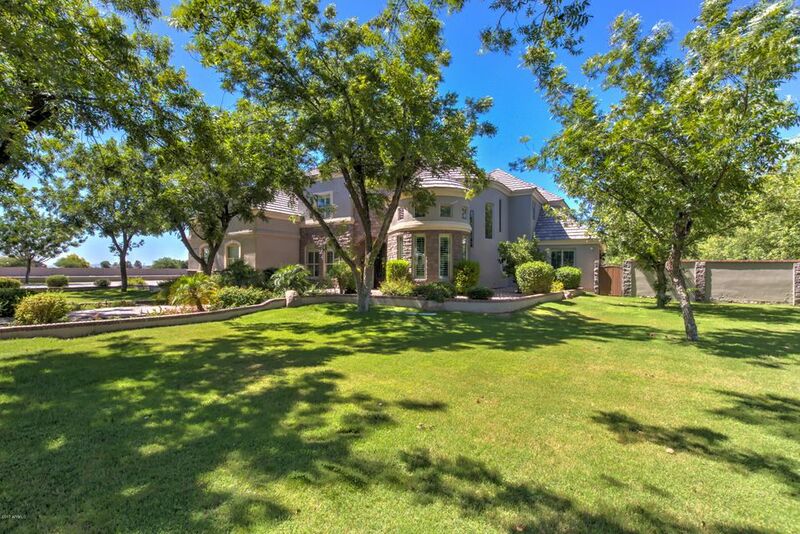 The area is truly a sports lover's paradise, with the opportunity to watch games in the National Football League (Arizona Cardinals), National Hockey League (Phoenix Coyotes), and National Baseball Association (Phoenix Suns) on a regular basis. There is even a local horse track at Turf Paradise to watch live races. Residents have a wide variety of attractions to choose from. The Hale Centre Theatre offers local community theatre in the downtown area, while the Desert Botanical Garden has many specimens of flowers and plants native to the area. The Phoenix Art Museum is renowned for its collection of pieces ranging from the fifteenth to the twentieth century. For a truly unique experience, residents can explore the summer home of Frank Lloyd Wright at Taliesin West. Of course, no resident should miss the opportunity to enjoy the annual Gilbert Days and Rodeo with its combination of exciting rodeo events, fair food, and carnival rides. 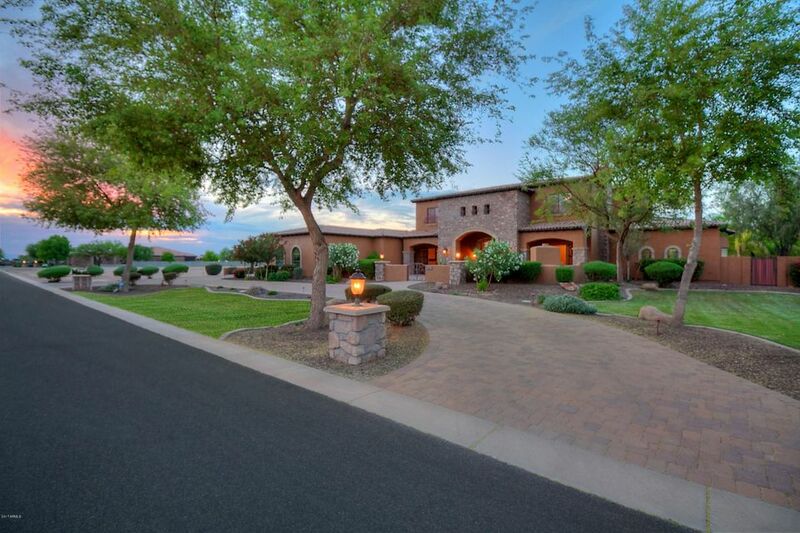 Explore the advantages of rental homes in this area of Arizona. There are many amenities and attractions to enjoy without the commitment of purchasing real estate. Have the best of both worlds by choosing among the many homes here.